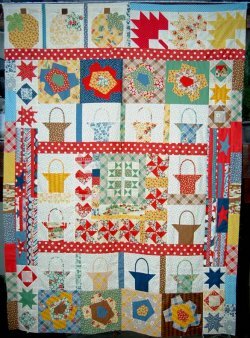 This block of the month combines our favorite parts of each month into one great quilt. There are snowflakes for January, flowers for May, pumpkins for October, and more! The instructions include a template for each month's block. And you don't have to wait! 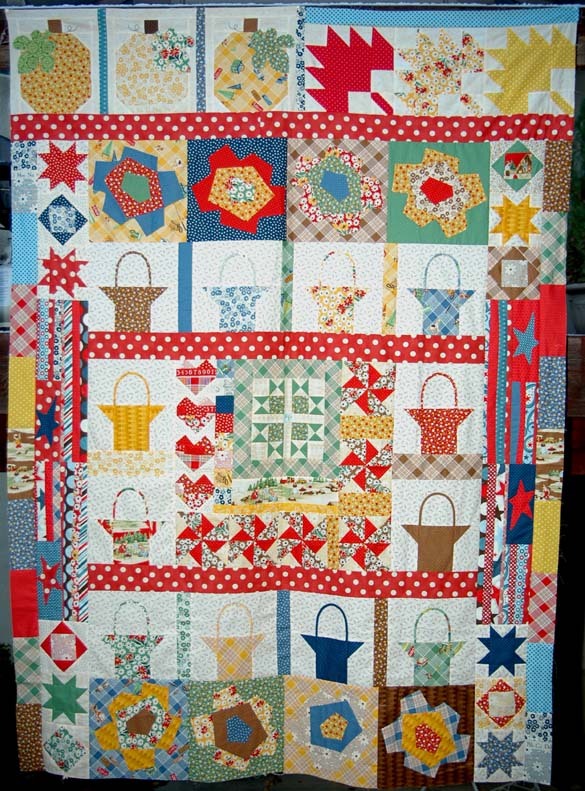 All of the blocks are ready so you can finish the quilt as soon as you'd like!